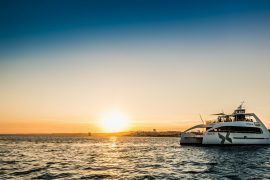 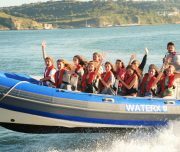 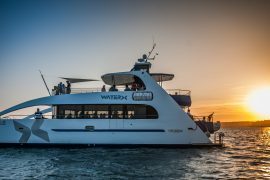 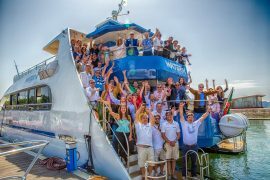 Join your family or friends and have fun on board, while discovering all the wonders of the coast of Lisbon! 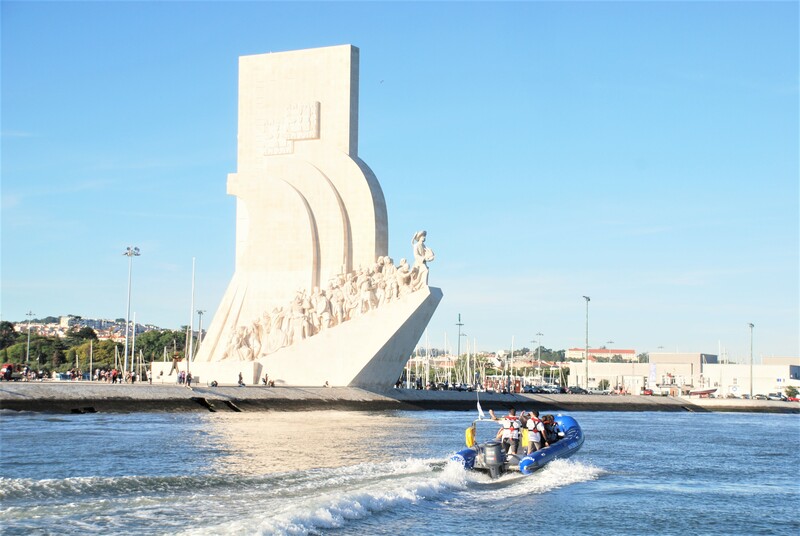 Take one of our Blue Ribs, and set off for discovering all the hidden spots around Lisbon. 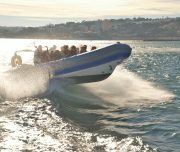 With this activity you are free to choose where to go and take your time to apreciate all the magnificent views of the shore seen from the water. 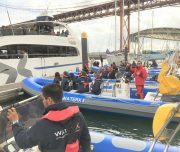 Go all the way to the ocean, passing the fortress of Bugio, all the way to Cascais, and take a stop to enjoy the freedom of diving in the clear wathers of the ocean! 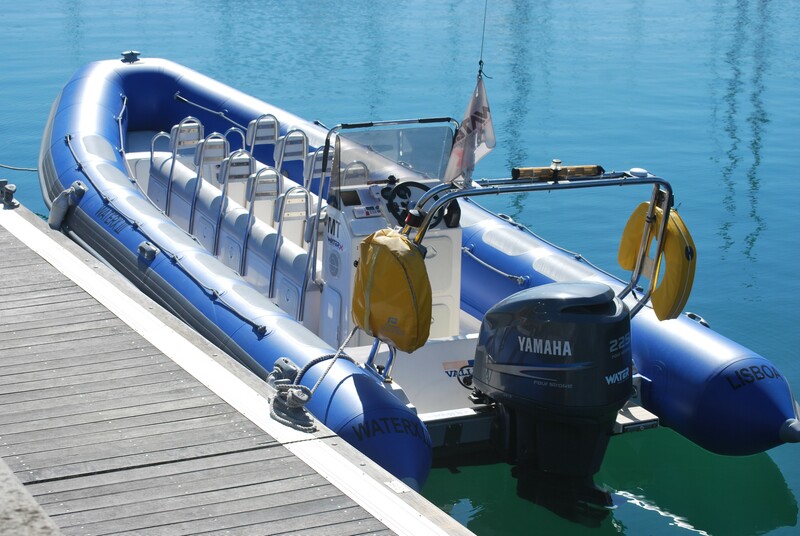 If you like, wehave available for you paddle boards or cayaks to add more fun to your day on board. 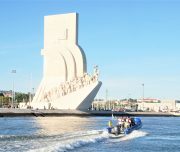 Or, instead, go up the river to discover the uniqueness of the Tagus Estuary , a natural reserve with a rich and unique bio diversity, a protected ecosystem, populated with many diferent species, that have been living in harmony with men all the way trough the centuries. 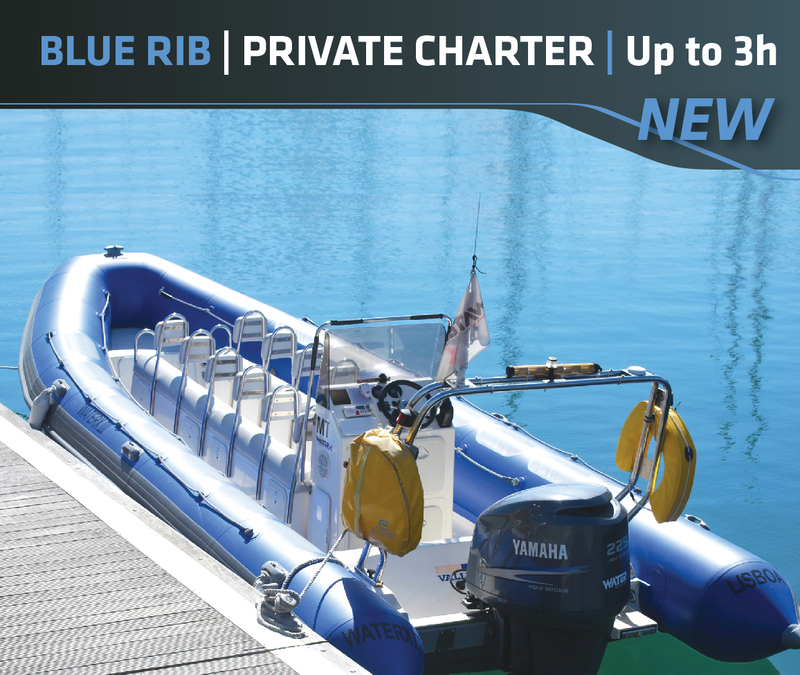 Discover magnificent places and sights only reachable by boat, while having a blast in the company of your family or friends, with a tripulated Blue Rib at your order, esclusively for you! 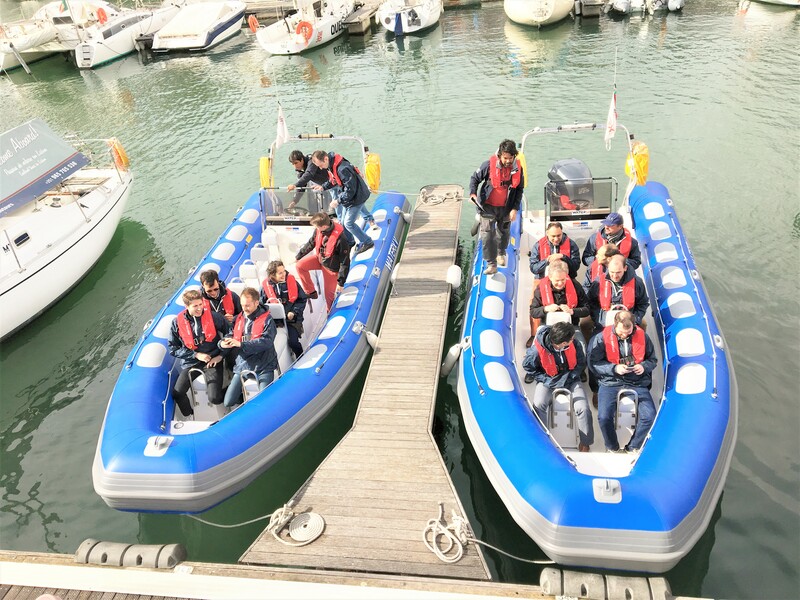 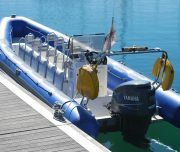 We have a unique fleet of 5 WX Blue Ribs, each one with a full capacity of 12 persosns, equipped with powerful engines, providing loats of speed and adrenaline! 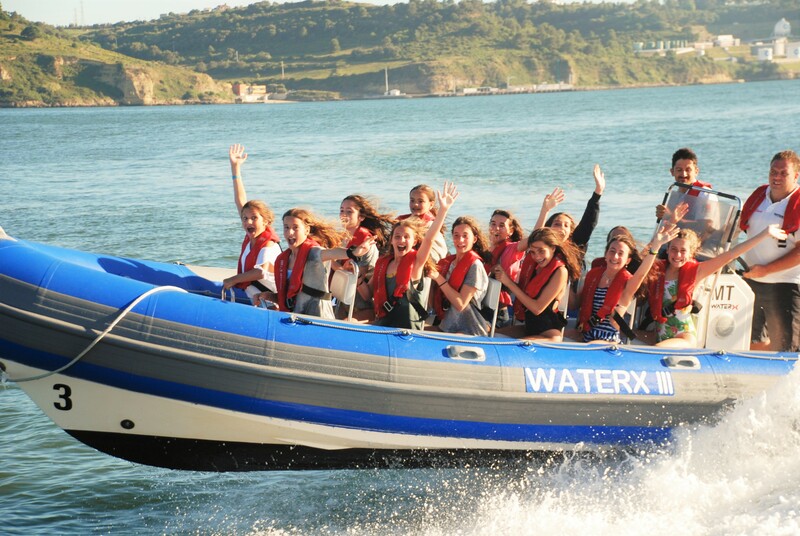 Please take notice that we do not advise this trip in case you are pregnant, or if you suffer from any back injury. 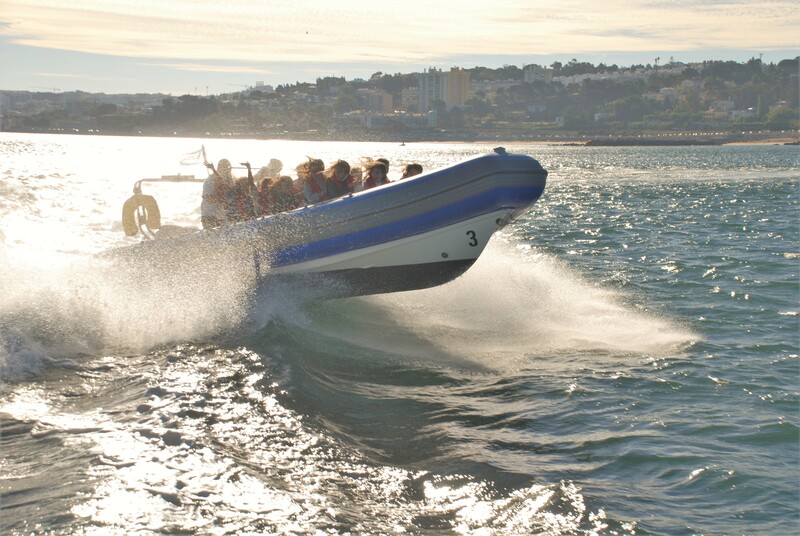 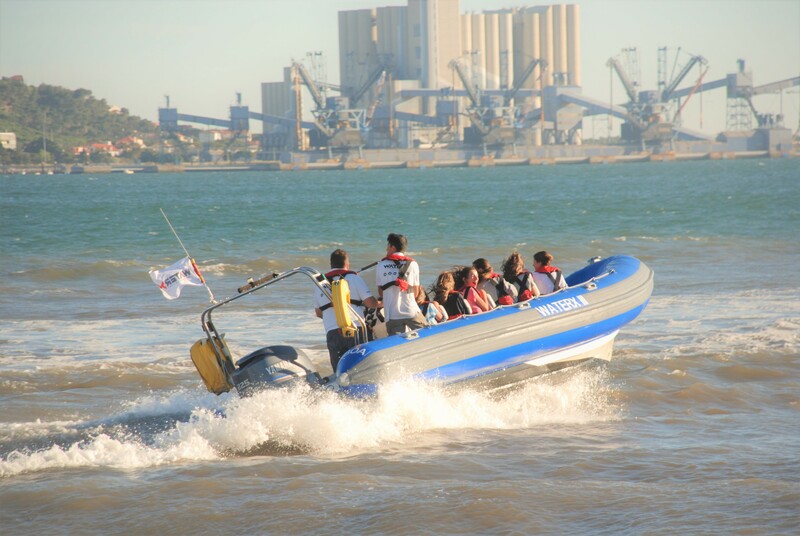 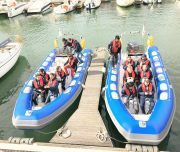 If you like to have fun while seeing Lisbon by the river, Speedboat Experience is for you! 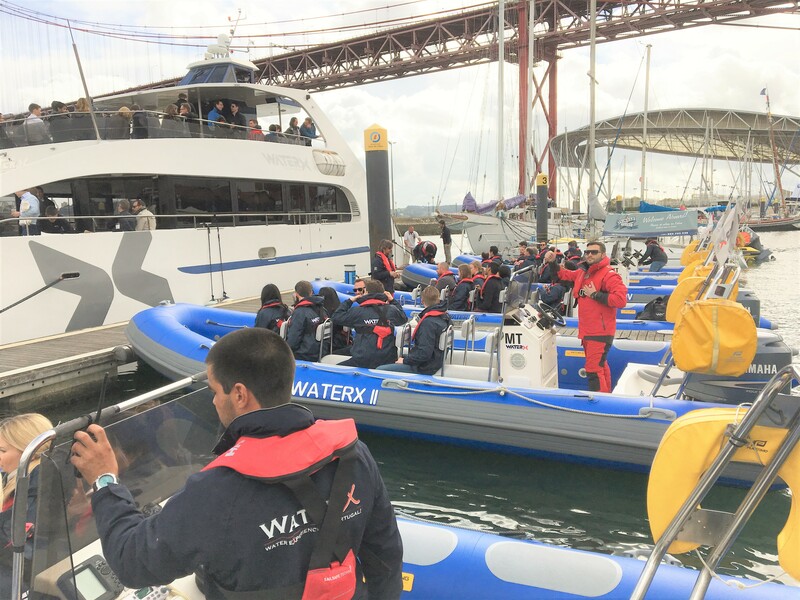 Meeting at WaterX Office, at Lisbon Docks for a secutrity briefing. 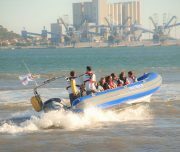 Enjoy the ride, 1h15 minutes of pure fun while seeing great landmarks and monuments.